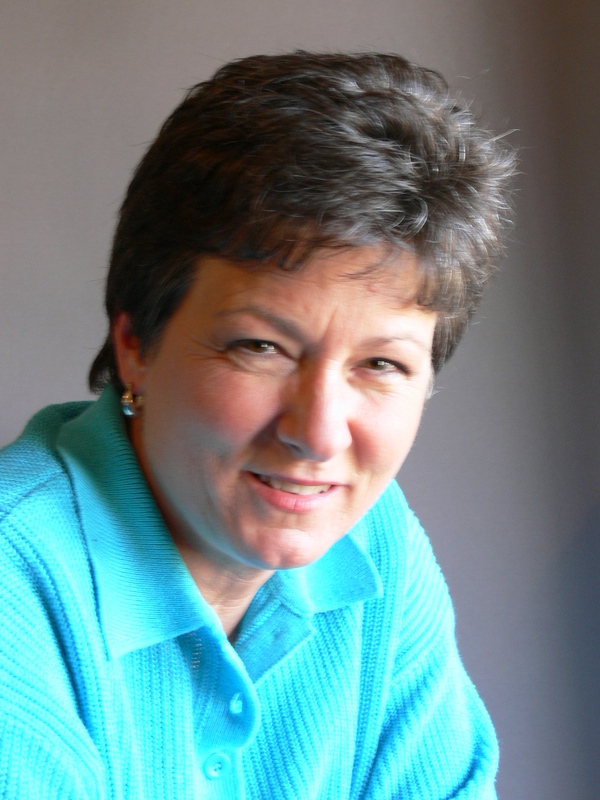 Billie Boatwright is the founder and president of Holy Ground International. Since 1984, when she made a full time commitment to the service of Jesus Christ, Billie has been diligent to seek God’s Word bringing His teaching to the nations. Over the past 20 years through obedience to God’s call, Billie has ministered to thousands across the nations. As a seasoned minister, she teaches with insight, knowledge and an anointed understanding of the scriptures. As God continues to lead her to the nations, Billie faithfully serves declaring them to be Holy Ground, ministering His message with laughter, compassion, the prophetic, joy and love. "Go therefore and make disciples of all the nations, baptizing them in the name of the Father and the Son and the Holy Spirit, teaching them to observe all that I commanded you; and lo, I am with you always, even to the end of the age. " Copyright 2019 © Holy Ground International. All rights reserved.